The year is closing itself off today. Tomorrow is a new year and another month. Looking forward to the future scares the bejezus out of me right now, but looking for these books makes me a little bit less scared. 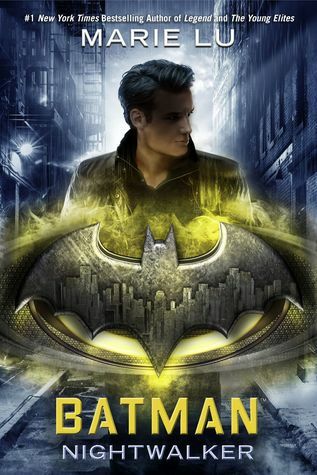 I loved the Legend series by Marie Lu and Wonder Woman: Warbringer by Leigh Bardugo so I can already guess that Batman: Nightwalker will be great again. I still haven’t finished anything by Holly Black, but she keeps me interested. 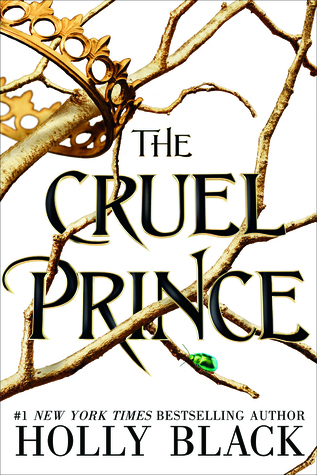 I am hoping to get to her novels soon and that The Cruel Prince will be the first, because it sounds very promising. 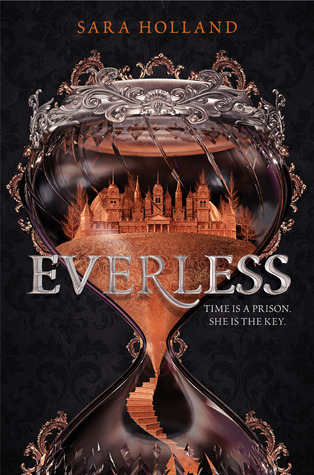 Just from reading the synopsis I am loving this story! I don’t have to say more I think. 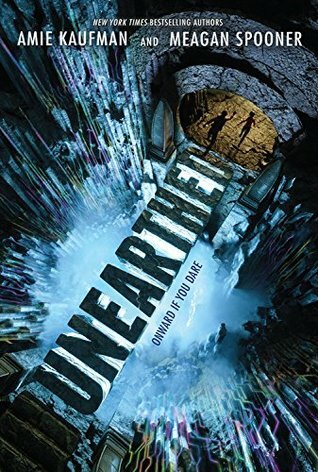 I loved Amie Kaufman in The Illuminae Files and Hunted by Meagan Spooner. I think these two authors can do a lot of magic and I am looking forward to reading this gem. I loved the first three novels in the Red Rising Saga. 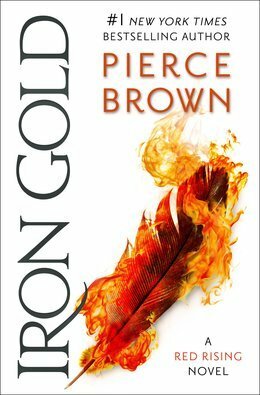 Iron Gold used to be its own series, but are now squashed together with Red Rising. I don’t really care, but it took me by surprises. 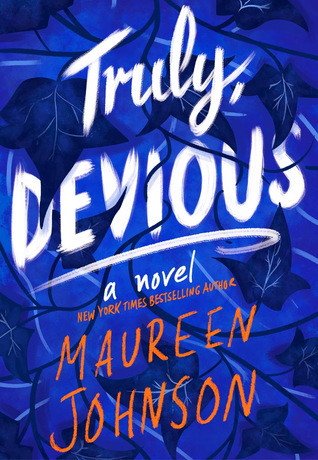 The thriller Truly Devious sounds very interesting, I have not read anything more than a couple of short stories by Maureen Johnson, I believe. But they were fine. 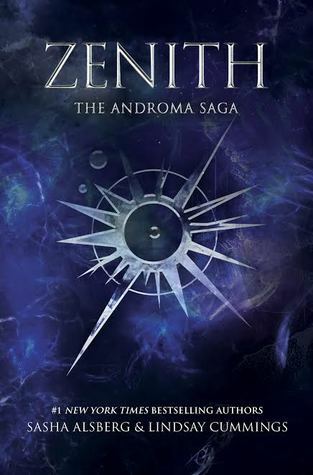 I first found out about Zenith through Sasha’s YT channel, but it seemed like it was never going to be released and now it is finally here. I am not sure if I am still really intersted in it, but I will see the result. 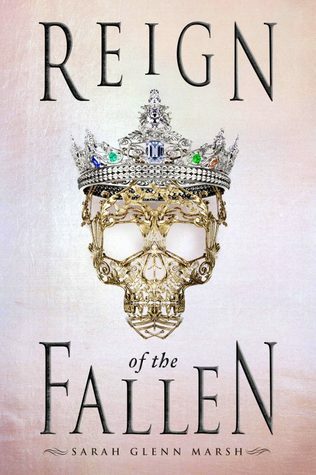 I need to have Reign the Fallen! It sounds super intersting and new. I love Marissa’s writing. 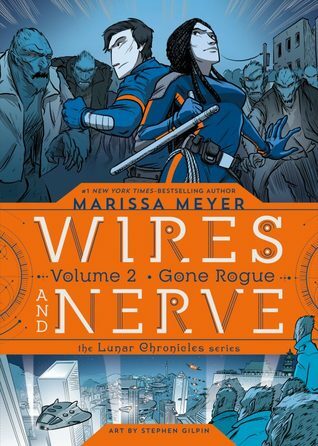 I haven’t gotten my hands on Wires and Nerves, but I loved Iko in the books. I don’t think I will not like these comics. 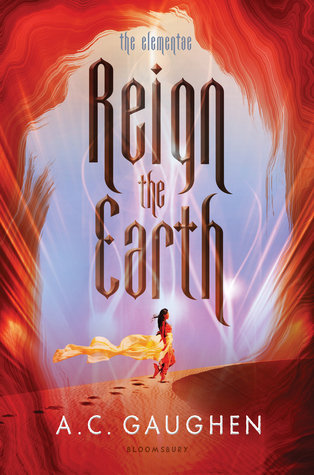 I found Reign the Earth about half a year ago and have been looking forward to this novel for so long now I need to have this. 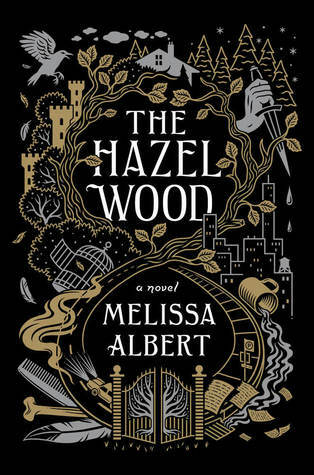 I have heard such good things about The Hazel Wood and I want to know what it is about. Also whether all the hype was worth it. This entry was posted in Book Releases and tagged A.C. Gaughen, Adventure, Amie Kaufman, Book Releases, Comic, Fantasy, Holly Black, Lindsay Cummings, Marie Lu, Marissa Meyer, Maureen Johnson, Meagan Spooner, Melissa Albert, Mystery, Pierce Brown, Romance, Sara Holland, Sarah Glenn Marsh, Sasha Alsberg, Science-Fiction, Thriller. Bookmark the permalink.